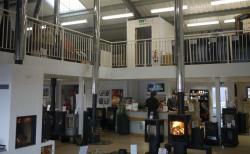 Morso Squirrel 1400 Multi-fuel stoves are popular design from Morsos Stove range. 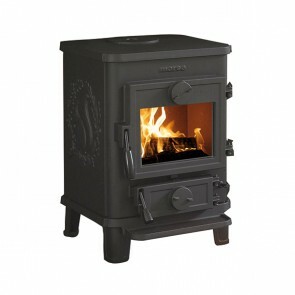 The Morso 1400 Series are small cast iron stoves with a 4-5 kW heat output. 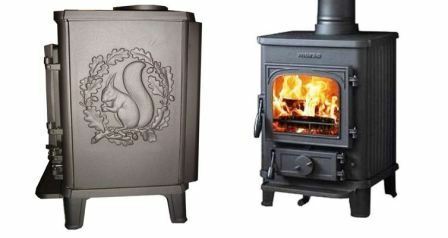 There is a Morso Squirrel Stove for nearly all home heating situations. You can buy a Morso Squirrel that is Defra Approved with the 1412 and 1442. 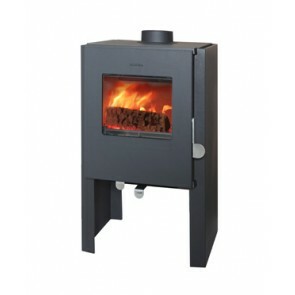 If you need a Morso Squirrel Convector stove the Morso 1442, 1448 and 1446 is ideal for an even heat distribution in the room. 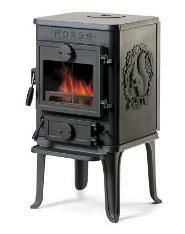 The Morso Squirrel Stoves are also a popular wood burner for installing into a canal boat or log cabin. 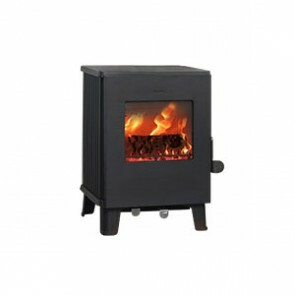 The Morso Squirrel Clean heat stoves 1430 and 1435 are also a great choice for the eco / energy conscious home. If you want to opt for a more contemporary look the Morso squirrel with the glass doors are available. The Morso 1400 Squirrel Stoves come with 100mm legs as standard but can be bought with medium sized legs 150mm or tall legs 250mm.